The first four episodes of the season alone have already wrapped up a few storylines. In the season’s two-part premiere, it was Sabine and her Mandalorian roots. This past week explored Saw Guerrera’s beef with Mon Mothma. Soon, things will turn more acutely to Ezra, who is conflicted about the overall needs of the Rebellion versus his desire to specifically help his home planet. 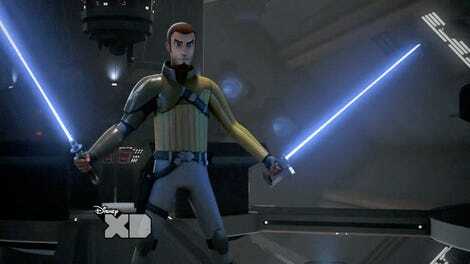 What he does know is that by the end Rebels will try to answer the questions about the questions raised by the series. Anything beyond that is beyond his control. So... what does happen next? In typical Star Wars (and Filoni) fashion, he’s not saying, other than that he’s extremely happy with the finale. Filoni won’t say what’s next on his agenda after Rebels ends, but he clearly wants it to be Star Wars. I have an incredibly talented group of people working here [at Lucasfilm]. They’ve worked for me all 12 years that I’ve been here. So I feel indebted to them and want to keep creating work for them so they can use their abilities and tell great stories. I also want to keep pushing myself into areas that are challenging and new. I’ve had a lot of experience now interacting with live-action directors like Rian Johnson who’s been really wonderful to me and showing me what their production is like. 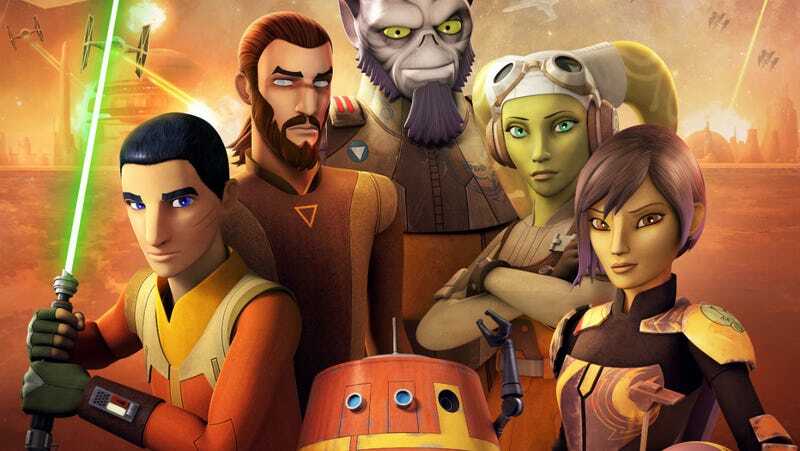 The final season of Star Wars Rebels is currently airing Mondays on Disney XD. The first three seasons are streaming and available on Blu-ray.